​June Revision Course Since 2008. 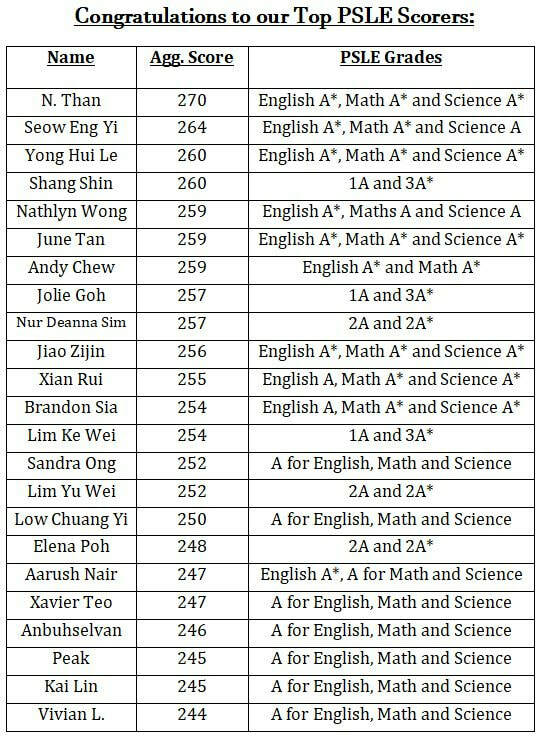 MOE registered tuition centre . 3) Time management skills and more! 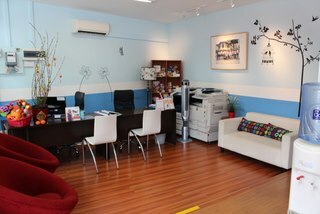 ✔​​ Our full-time tutors are very familiar with the current MOE syllabus and have previously taught in primary schools. 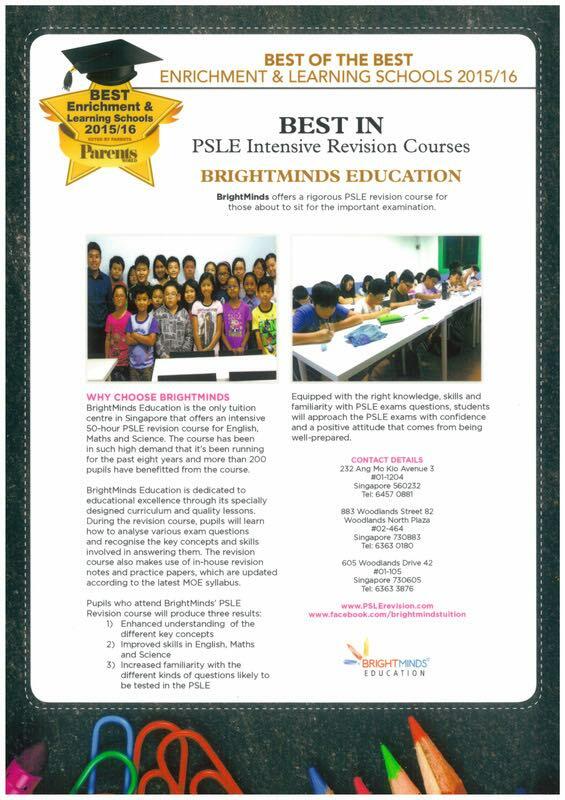 ✔​​ BrightMinds Education is dedicated to educational excellence through its quality lessons. 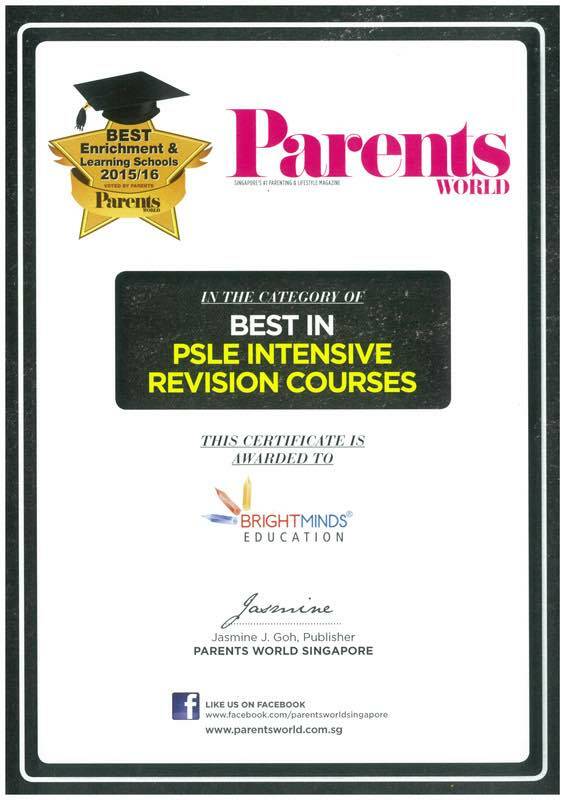 We are honoured to announce that we have been awarded “Best In PSLE Revision Courses″ by Parents World, Singapore's No.1 Parenting Magazine. 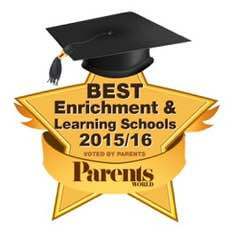 Thank you to all parents who voted for us, and to the hard work and dedication from our teachers and staff who made this possible. We will continue to teach, guide and motivate all our students towards academic excellence. To register, please call 6363-3876 or SMS 9147-4941. Thank you. 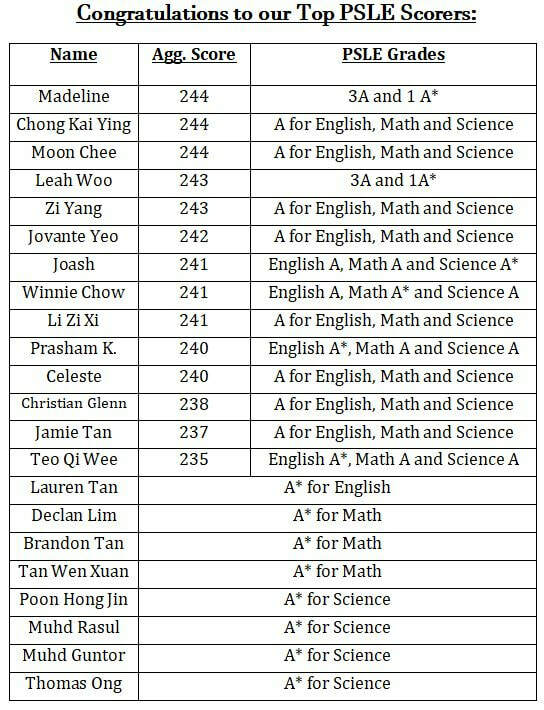 Currently, there are many PSLE revision courses for parents to choose from. With such abundance, why should parents choose BrightMinds Education over the rest? ● Our PSLE revision courses have been conducted since 2008 and hundreds of pupils have improved after attending our course. 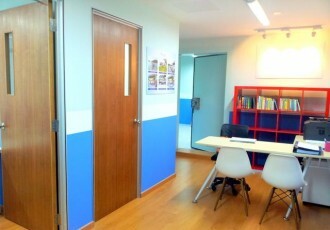 ● Our tutors are full-time MOE registered tutors who are familiar with the latest MOE syllabus. ● Intensive exam coaching and revision notes are provided during our lessons. ● We have a small group size (max 10-12 pupils per intake) for maximum attention and results. ● Our fees are reasonable and affordable.